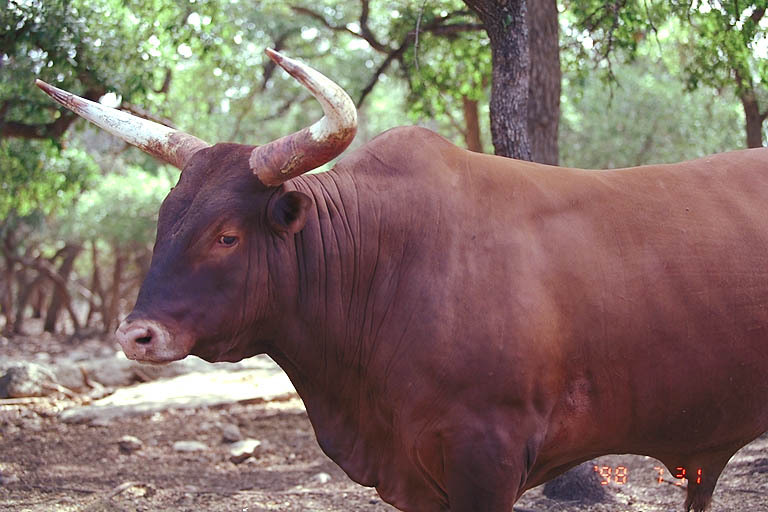 If you are interested in stocking your own ranch or property with healthy, high quality animals like Bison, Yak or Watusi that have been raised in a free roaming ranch environment, give us a call! We have been stocking ranches and selling live animals throughout Western United States for years. The owners and staff at Clover Creek Ranch are dedicated on improving our herds in several areas. We believe the health of the animal is of utmost importance to a successful operation. If the ranch is experiencing harsh weather conditions (i.e. drought, abnormally cold winter) we do everything possible to ensure our animals are healthy and their body weights remain constant. Please contact Shon Webb for specific prices and species.